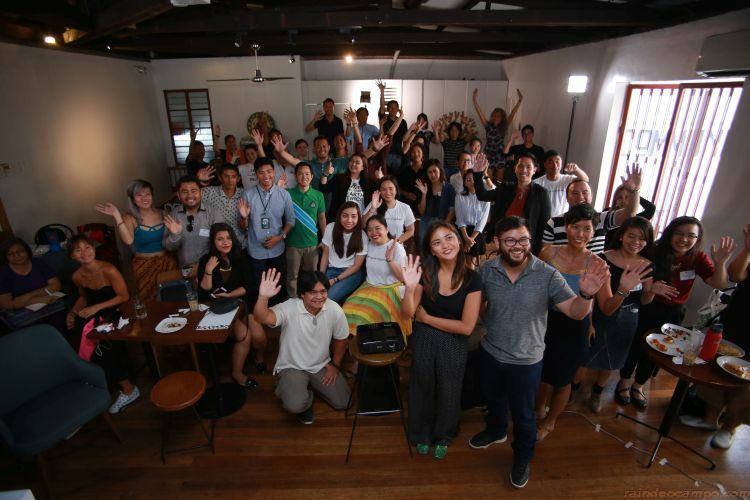 The Forest Foundation Philippines launched last Wednesday (March 21) at Commune Cafe + Bar Makati the Best Friends of the Forest Movement (BFF Movement) and its initial roster of BFFs. Led by Atty. 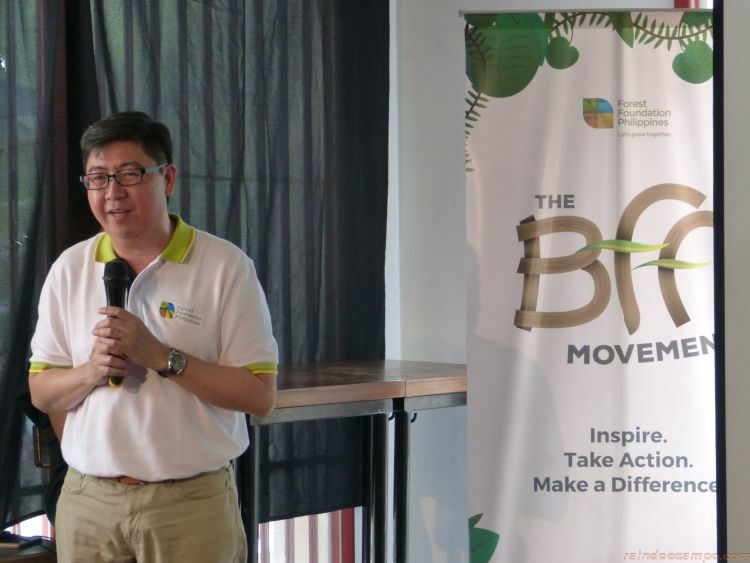 Jose Canivel, Forest Foundation Philippines’ Executive Director, the BFF Movement is made up of groups and individuals representing the different passion points of the campaign – Social Entrepreneurship, Ecotourism, Conservation and Arts & Culture. Inspire. Take Action. Make a Difference. In a nutshell, Best Friends of the Forest Movement was created to help form a community of young and action-oriented environmentalists, travelers, social entrepreneurs and artists who aim to inspire people to be advocates of forest conservation and protection. The country is facing a rapid decline of forest cover – from 27 million hectares down to already as little as 7 million hectares. In fact, most of the country’s old growth forests are in danger of deforestation. Forests in Palawan, Sierra Madre, Samar and Leyte, and Mindanao are threatened by agricultural conversion and human settlements. Along with the combined threats of logging activities, poor law enforcement, and mining projects in biodiversity-rich areas such as Palawan, the country is losing approximately 47,000 hectares of forest cover every year, according to the data provided by the Forest Management Bureau of the Department of Environment and Natural Resources (DENR). “The threat of deforestation has become so severe that we are losing forest cover at an alarming rate. 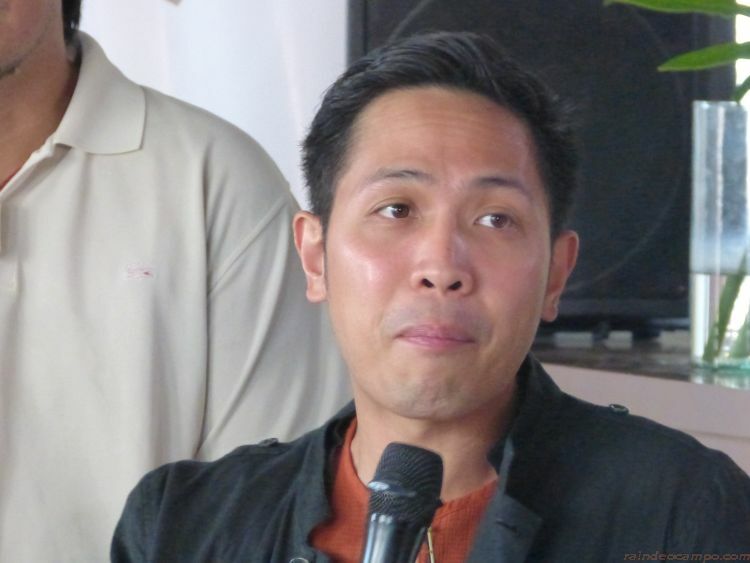 If we do not take action, our forests may not be around for the next generation to see,” – Atty. Jose Canivel. 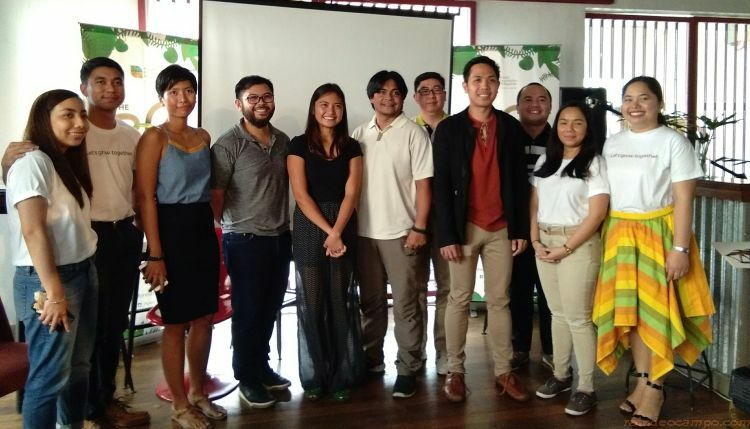 It is for this reason that the Forest Foundation Philippines has issued a call to action for students, conservationists, environmentalists, and nature lovers alike as it launches its youth-advocacy campaign, the Best Friends of the Forest Movement (BFF Movement). 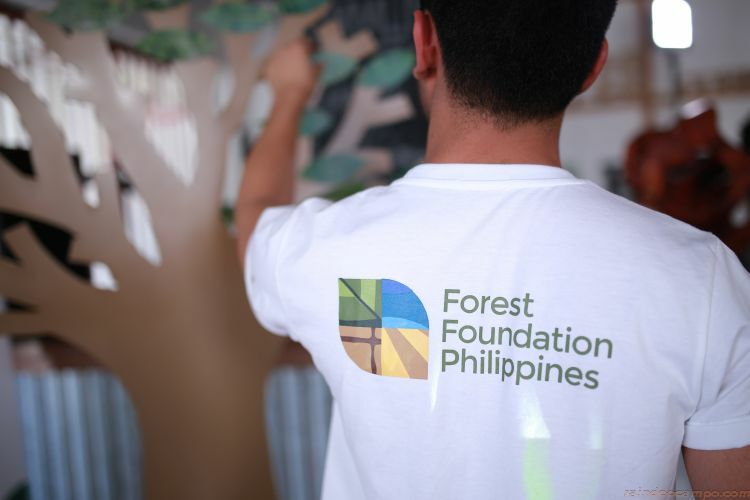 During the launch, Forest Foundation Philippines introduced the initial members of the movement. Let’s get to know the first batch of BFFs and what they bring in the table. Jen is a woman in pursuit of meaningful endeavors. 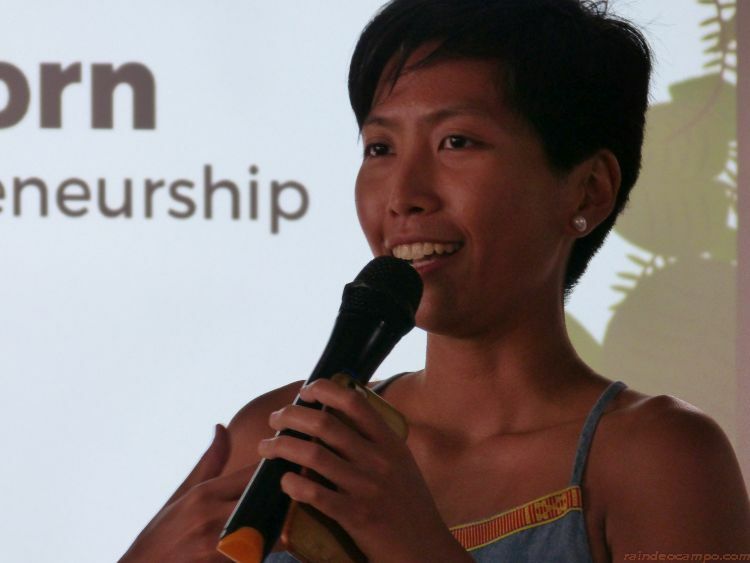 She’s an entrepreneur, writer, designer, marketing professional and above all, the chief mind behind MUNI. A grassroots movement in 2012 that aims to create a healthy, sustainable, waste-free world by building a community of cause-driven creatives through meaningful events and experiences that change how we shop, eat, travel and do business. Niccolo is an artist of a different kind. He’s a woodworker and a staunch advocate for upcycling and sustainability, opting only to use reclaimed old wood for all his works. Because of this, all his artworks are a statement in itself, serving to inspire his fellow BFFs and many others into action. Gideon is many things to many people. He’s a physician, medical anthropologist, lecturer, writer and environmental advocate. 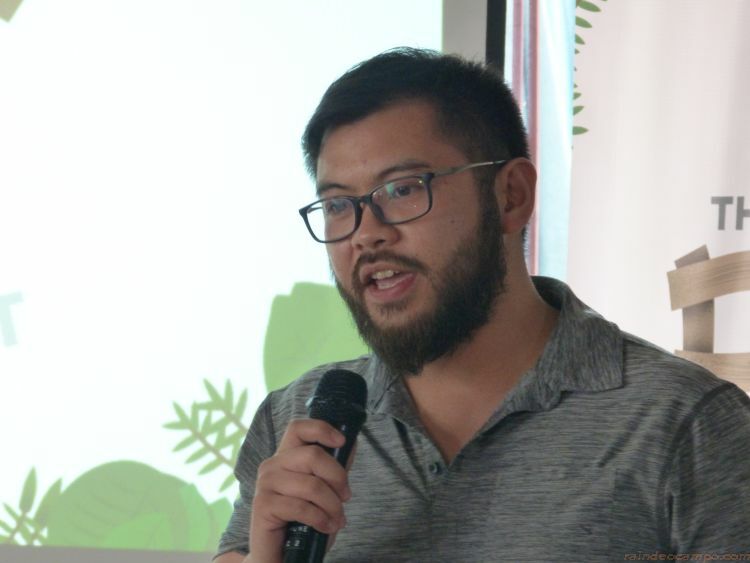 During his free time, he pursues his hobby of mountain climbing and maintains pinoymountaineer.com – as a true BFF at heart, he has used his many talents to raise awareness, organize projects and participate in conservation activities. 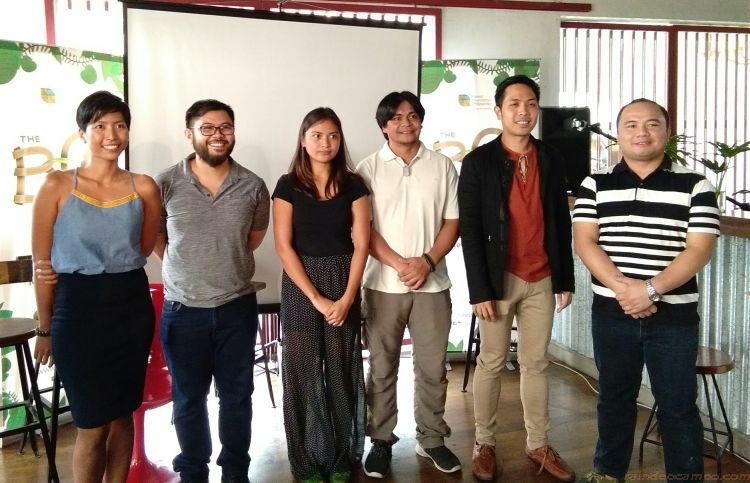 Sharing the same passion with Gideon is another conservationist and mountaineer, Carlo Cunanan also shared his experiences and motivation for becoming a BFF during the launch. The U.P. Mountaineers, represented by Siegfried Tuberon and April Sarah Peoro, is a student organization from the University of the Philippines (UP). As true BFFs, their passion for travel and adventure is only equalled by their advocacies. The U.P. Mountaineers promote responsible mountaineering as a healthy physical activity and as a means to spread environmental awareness, particularly forest conservation and protection. Along with activities such as nature trails, talks, workshops and fostering partnerships with other organizations, the BFF Movement aims to engage the youth and take them right into the heart of the action to help raise awareness and inspire their fellow millennials to champion the conservation and protection of our forests. Take action now with the BFF Movement! 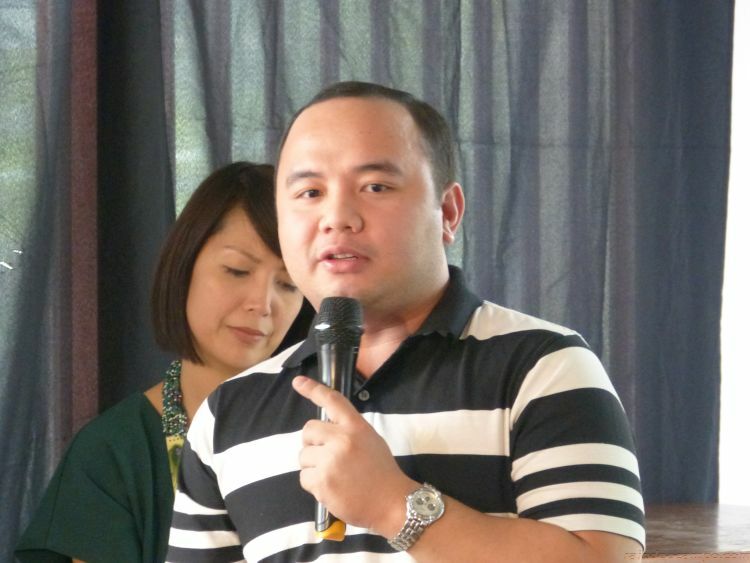 For more information, log on to http://www.forestfoundation.ph/be-a-bff/.